Home>News of Electrical System > Want high-quality Graphene? Bake it in a microwave! Want high-quality Graphene? Bake it in a microwave! In what is a major breakthrough in the Graphene field, engineers from Rutgers University has found that the very basic and easy method of baking graphene in a microwave can lead to exceptionally high-quality. Manish Chhowalla, professor and associate chair in the Department of Materials Science and Engineering in Rutgers' School of Engineering, said that some of the results produced from this method are verging on the quality found in pristine graphene. Graphene, is a form of carbon that is 100 times stronger than steel. It can conduct electricity better than the commonly used copper and quickly disperses heat, making it useful for many applications. 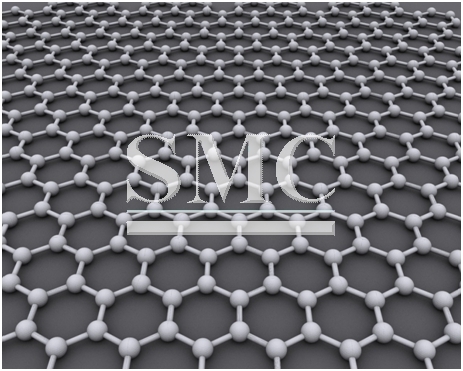 Large-scale production of graphene is necessary for applications such as printable electronics, electrodes for batteries and catalysts for fuel cells. The easiest way to make large masses of graphene is to exfoliate graphite into individual graphene sheets by using chemicals. The downside of this approach is that side reactions occur with oxygen -- forming graphene oxide that is electrically non-conducting, which makes it less useful for products. However, the challenge of removing oxygen from the graphene has for the past two decades proved a major challenge for scientist. Therefore the latest discovery from engineers of Rutgers University will be welcomed across the globe. The experiment found that just 1 second in 1’000-watt microwave can eliminate practically all of the oxygen in graphene oxide.